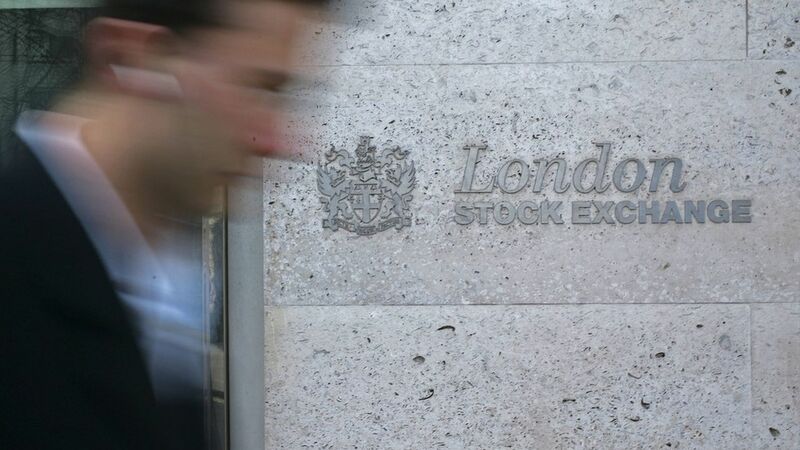 The London Stock Exchange Group said late Sunday that its $30 billion merger with Deutsche Boerse is unlikely to receive approval from European regulators. The deal — which would have combined stock exchanges in Britain, Germany, and Italy, as well as several of Europe's largest clearinghouses — fell apart when European Commission regulators told LSE that it would need to divest MTS, an electronic platform for trading government bonds and other fixed income products. LSE believes the condition is "disproportionate," and therefore believes the broader merger is dead. Background: The exchanges agreed to the merger last March, and shareholders approved the deal in July. But, in September, European antitrust regulators opened an investigation. This had been the two exchanges' third attempt to come together since 2000.